Along with scratch cards and buying a lottery ticket, bingo has got to be one of the most socially accepted forms of gambling there is. Kids play it (child friendly versions of course), pensioners are famous for playing it, and anyone in between can be found playing and enjoying bingo. Often for the prizes on offer but also for the social aspect, as whole families and friends can get in on the fun. Bingo started off at locations like church functions, bingo halls, town squares and it is now hugely popular to play online bingo. Because bingo is so sociable there is a lot of banter going on amongst players and organisers and as such a lot of specific lingo has naturally developed. Whether you are new to the game or a seasoned veteran there is always a new term to learn and put into use when you are playing your own games. 30 Ball – Speed bingo played on a 3×3 card. 75 Ball – Popular in North America and played on a 5×5 grid. 80 Ball – This is played on a 4×4 grid and is popular online. 90 Ball – Common in Europe and played on a 9×3 grid. Bear in mind that some bingo online games require different patterns to win, and not just straight lines. Some of these are black out, where all squares need to be filled, T shapes, U shapes, squares and others. Make sure you are aware of the winning requirements before commencing the game. 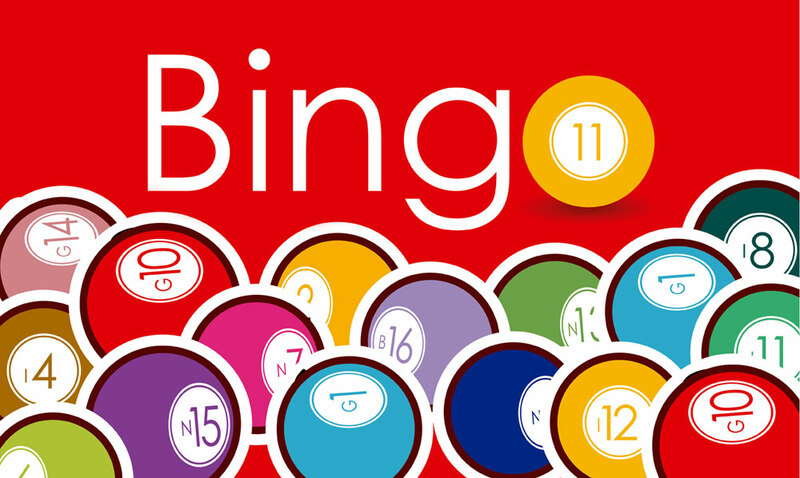 There is a wide range of bingo terms to learn and we will take a look at a few of the main ones to get you started on your journey to becoming a bingo lingo expert. Online you may come across auto daub, this is the option of having your numbers automatically filled in when they are called. Some say it takes some of the fun out of bingo but it does ensure that you don’t miss any. A blackout (also called a coverall) is important to know, if a game requires a blackout then all of the numbers on your card need to be daubed. A cash ball is a progressive jackpot that is won when the jackpot number is drawn at the same time as a line is made. Free bingo is something offered by various online casinos for players to try out the game for free and get the hang of everything without having to spend a penny. Some bingo cards will have a free square in the middle and hardway bingo is making a winning line without the need of using it. The house is a common term and simply refers to the online casino or bingo hall a player is participating in. Some games include wild numbers and these are great. Basically a wild number is usually the first number in a game say 3, or if it is a double digit number like 21 then it would be 1. Then any number you have on your card that contains this number can be daubed, as in1,11,21,31,41 etc. Again there are a wide variety of bingo calls being used and different areas and providers have their own. However there are a few widely used common ones, all amusing and we have listed a few here for you.